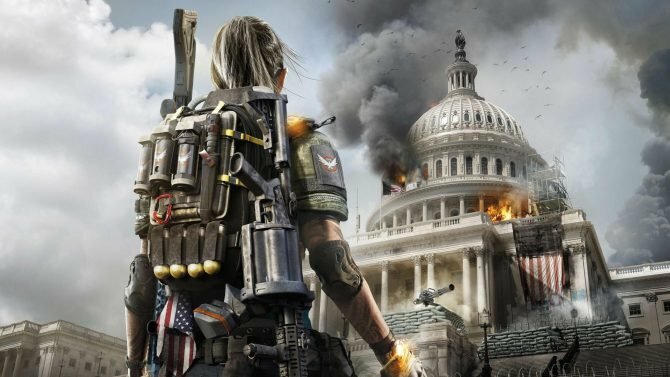 Over the last few months, I had the opportunity to play Bethesda’s AAA titles in virtual reality. From The Elder Scrolls V: Skyrim VR on my PlayStation VR to DOOM VFR on my HTC Vive, it is safe to say that Bethesda has a good idea of what makes virtual reality games great. That being said, Bethesda third (and final) AAA VR title for this year is finally available and out of all three Bethesda VR games, this one is by far my personal favorite and is a great title that I highly recommend to HTC Vive owners and fans of the Fallout series. Once Fallout 4 VR was finally installed and my HTC Vive was ready to go, I knew that I was about to enter the Bostonian Wasteland from an entirely new perspective that I thought wasn’t even possible. From the 30+ hours I invested (so far) in the game, I can confidently say that Fallout 4 VR is the virtual reality game that perfectly sums up what virtual reality gaming is all about. 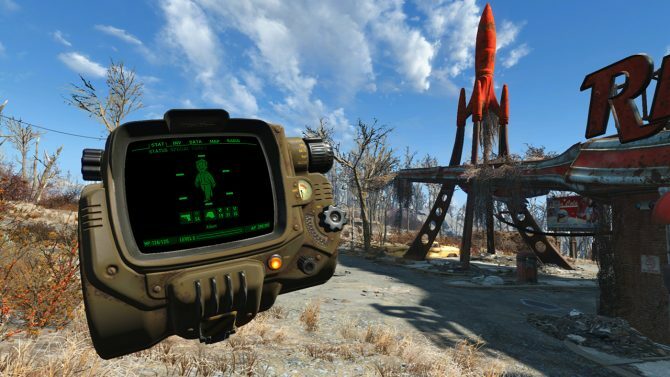 Much like its development predecessor The Elder Scrolls V: Skyrim VR, Fallout 4 VR offers gamers a new way to experience the Bostonian wasteland by introducing a fresh perspective on this two-year-old title, but it also has gone the extra mile into keeping me immersed and engaged each time put on my headset. Sure it has flaws — for instance, how the Vive wand pops up when the dialogue options appear quickly pulls you out of the immersion. On top of that, all weapons are held with one hand, regardless of weight — a weird inclusion that draws you out of the game. It’s hilarious watching my character holding a minigun with one hand. But VR quirks aside, Fallout 4 VR has submerged me into the game in ways its predecessors — and even the mainline version of it — have never done before. Visually, Fallout 4 VR is fantastic, which is no surprise considering the PC system requirements are demanding. 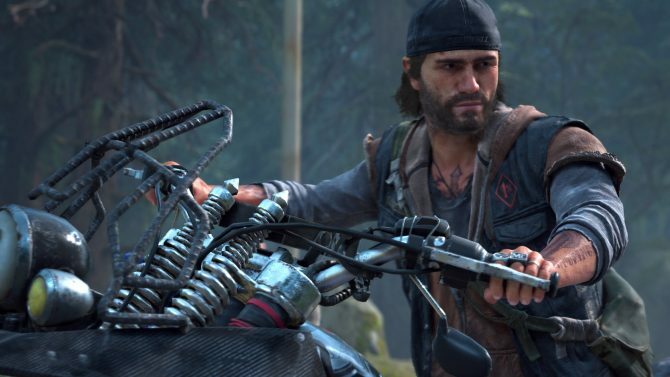 Nonetheless, I did play this game on both a Nvidia GeForce 1070, as well as a 1080 Ti and the most significant difference from what I could tell, is that the game adds a crisper visual fidelity. 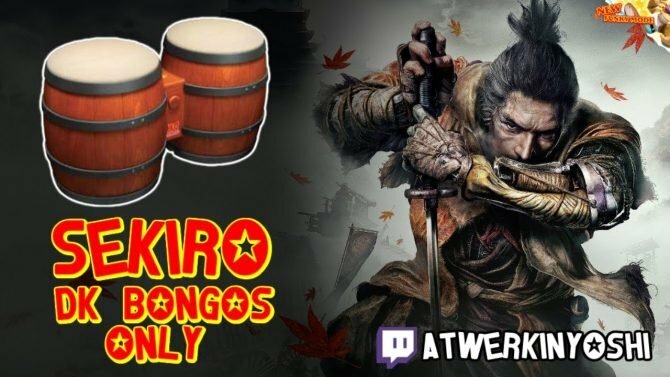 That being said, I am confident that those who are sporting a 1060 Ti and possibly even a 1060 GPU, I am sure you will be able to run this game with no performance problems. However, the resolutions won’t be as high as they would be if you run them on the settings Bethesda recommends. Regardless, from the moment you watch the bombs drop, to the very first time you step foot in Diamon City, to seeing the Prydwen flying in the sky Fallout 4 VR‘s visuals are breathtaking, and it legitimately feels as if you are the Sole Survivor of Vault 111. 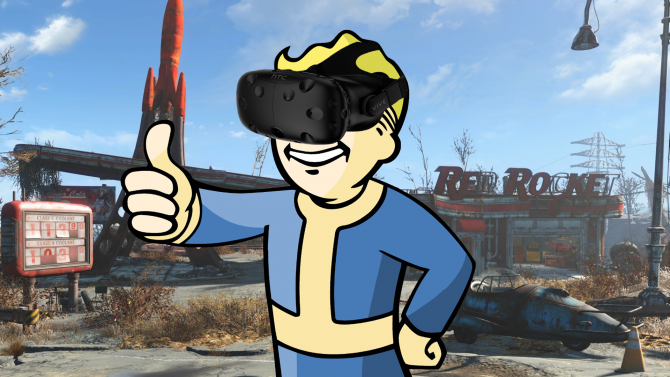 For those living under a rock, Fallout 4 VR is an open-world RPG title set in the post-apocalyptic wastelands after nuclear (you guessed it) fallout ravages America. 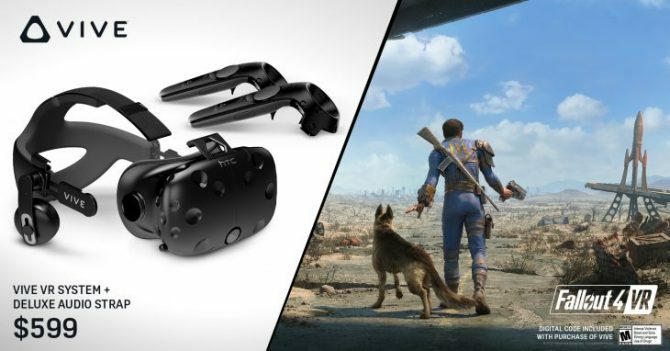 Much like its non-VR counterpart, Fallout 4 VR offers an assortment of control options, which accommodate any gamer out there to help make their wasteland adventure enjoyable. During my playthrough, I opted out of using teleportation in favor of smooth movement allowing me to stroll through the Commonwealth with ease. Although if you choose to use teleportation, do not expect to exploit it — the stamina bar from the original release is here, and you will be limited to teleporting only so far once your stamina is out. Gamers that played the original Fallout 4 who play this game like myself quickly noticed that one of the most significant enhancements made to gameplay was the V.A.T.S. mechanic, which enters you into a slow-motion sequence where you can choose a body part you want to aim. 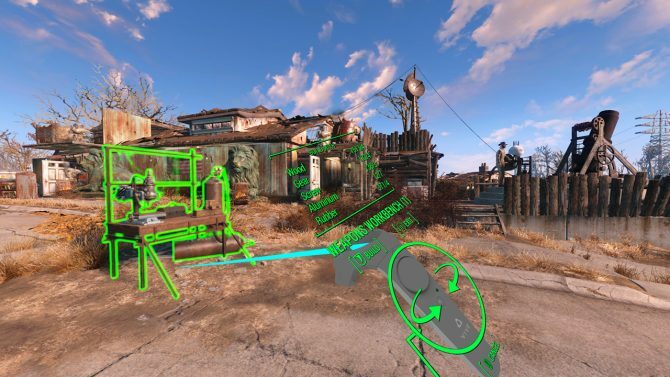 Unlike in the original game, Fallout 4 VR allows you to point at the designated limb and take the shot — entirely avoiding the post-shot slow-motion video that got so tiring in the main game. Speaking of the gameplay, even without using V.A.T.S. shooting in the game is also pretty decent although it is not up to par when you compare it to other made-to-VR shooters like Raw Data. Fortunately, if you grow tired of firing bullets or you run out of ammo, there is a pistol whip feature which allows you to smack the crap out of feral ghouls with your handgun. Dialogue on it’s on has also been modified, in the original version you can engage in a conversation while rummaging through cabinets and lockers, but in Fallout 4 VR you are locked in the discussion until it’s over. Another thing significant change made to the game was the action does not stop when scrolling through your inventory leaving you as a sitting duck until you can hop back into the brawl. Sure you can argue that it makes the game more realistic, you would think that the menu selection would be a little bit easier to navigate. Going back to the Vive’s touchpad, regardless of your VR experience level, there are a lot of additional things that need getting used to, more specifically the Pip-Boy; navigating through the device can be a headache. Some moments you are using the touchpad and other times you have to swipe on the touchpad making it feel like a battle on its own. Out of all the issues I had with the game, the Pip-Boy was by far the worst. Another thing that took some time trying to adjust to was settlement building; the right controller will scrap items when aiming at the item, which reminds you if you want to discard this item while the left controller handles everything else for building options. 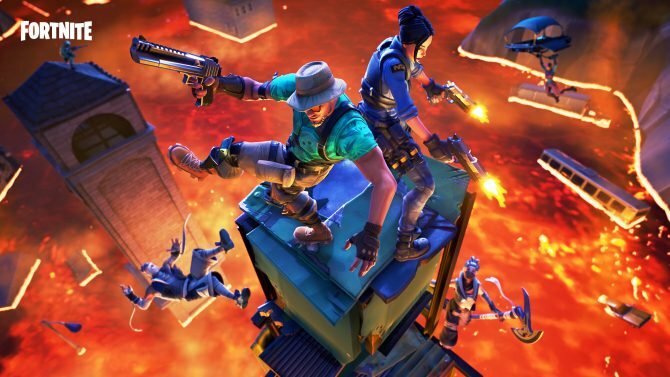 While it would have been nice to see the pop-up screen the first time you create something seeing it every other time its just tedious and this was a problem. It doesn’t help the fact that settlement building is locked to teleportation mode regardless of your settings which can be frustrating. 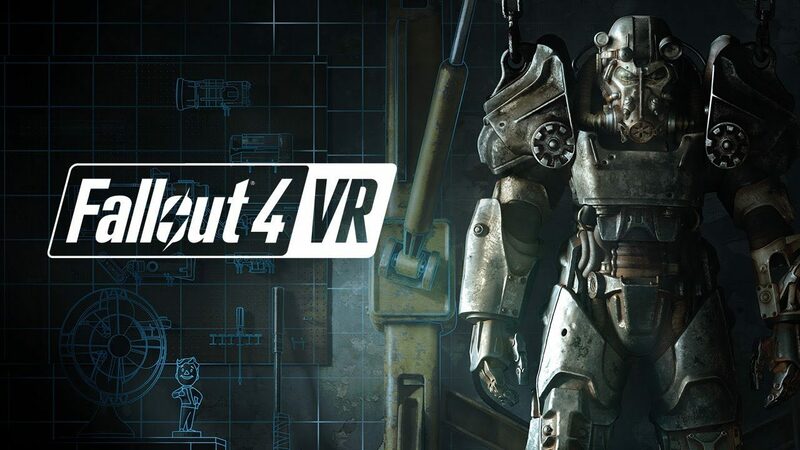 Despite some of the blemishes in this title, Fallout 4 VR is a stable port of this 2015 game. Despite some of the blemishes in this title, Fallout 4 VR is a stable port of this 2015 game. 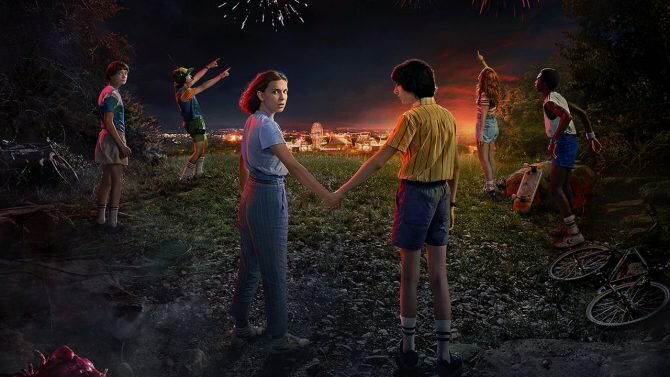 While the original game never being built with virtual reality in mind, Bethesda Game Studios has put a lot of love into making this a VR game. Should another Fallout title be brought into virtual reality in the future, I hope that Bethesda looks at the problems from this game (as well as its other two VR titles) and addresses them all while refining all the great things that the game offers. 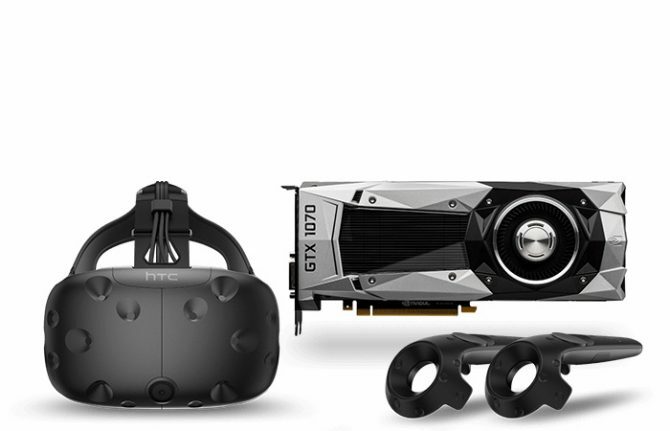 If you own an HTC Vive, a high-end PC, and you have $59.99 to spare I would suggest buying this. Of course, if you are looking to buy a Vive then you will get the game for free until December 31, however, if you are low on funds and you already own Fallout 4, then you’re better off buying DOOM VFR. Desktop: Intel Quad-Core i7-7700K Processor, 4.20GHz, 120mm Liquid-Cooler, NVIDIA GeForce GTX 1080 Ti, 11GB GDDR5X, 16GB DDR4-3200 RAM. Laptop: Intel Quad-Core i7-7700HQ Processor 2.8GHz, NVIDIA GeForce GTX 1070 8GB GDDR5, 16GB DDR4 RAM.